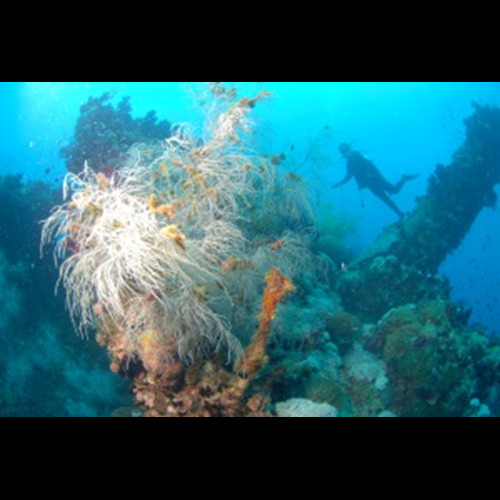 The S.S. Yongala Wreck is rated among the Top 10 Wreck Dives in the world! The Wreck is situated in the World Heritage listed Great Barrier Reef Marine Park and is protected under the Historic Shipwreck Act (1976). 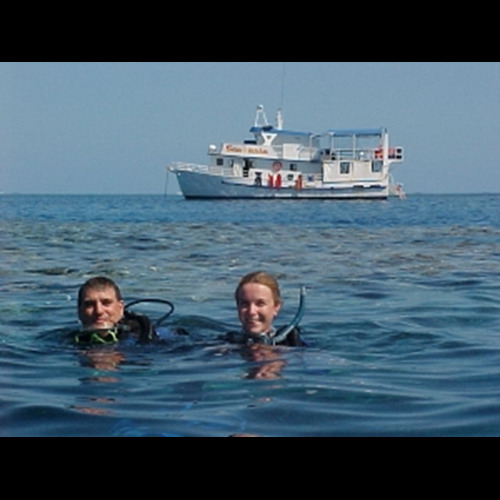 The artifacts, marine life and variety of corals that cover the wreck are simply spectacular. The wreck begins 15m below the surface and extends to 29m. Since it is the only large reef structure in the region, the marine life gathers at the wreck creating Australia's BEST dive site. Everything on this wreck is big- Big Fish, Big Schools, Big Wreck, BIG ADRENALIN!! Often seen are turtles, sea snakes, giant trevally, Queensland gropers, eagle rays, manta rays, sharks, thousands of tropical fish and in the cooler months, humpback whales.